A man suspected of being a jewel thief is also technically running for governor. Less than three weeks after filing as a gubernatorial candidate — and one week after filing his first campaign finance report, indicating he’d received $0 in contributions — Joe Larry Hunter, 52, allegedly stole some diamonds from a local jewelry store and is now in the Douglas County jail facing felony charges. 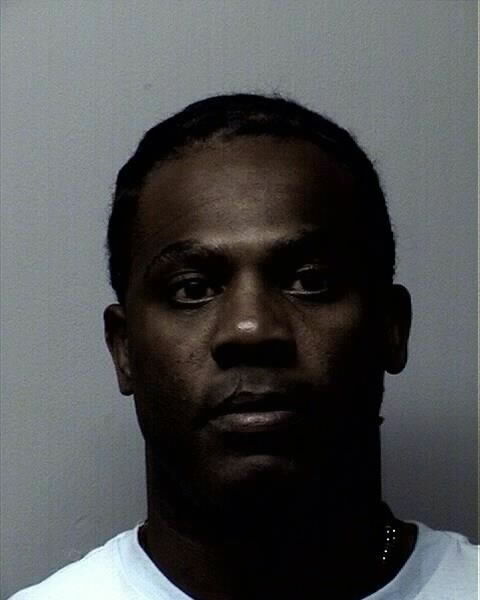 The theft was reported the afternoon of Jan. 18 at Hurst Diamonds, at 520 W. 23rd St. Hunter was arrested the following day at his Lawrence home and charged Jan. 22 in Douglas County District Court with one count of felony-level theft in connection with the incident. Hunter’s background includes prison time in Kansas for previous theft, forgery and other convictions in Douglas, Shawnee and Sedgwick counties dating to the 1990s, according to Kansas Department of Corrections records. He was discharged from Department of Corrections supervision in September 2015. Hunter appointed another Lawrence man as his candidate committee chair and filed the appropriate candidacy form with the Kansas Governmental Ethics Commission on Jan. 2, according to commission filings. Hunter’s first campaign finance report, filed Jan. 11, indicated his campaign started with no cash on hand, had received no contributions and had spent no money. According to court records, Hunter is being held on $1,500 cash or surety bond.